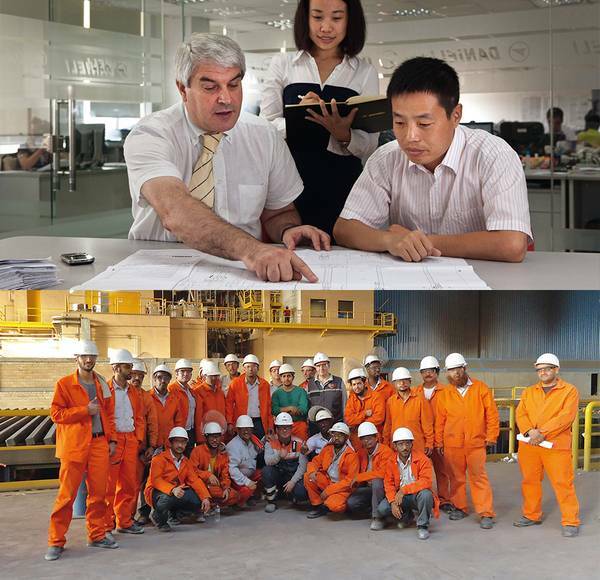 Turn Key supply offers a unique responsibility for: engineering procurement, technology performance, construction, commissioning and technical assistance, for metal and steel processing plants, with related auxiliary plants. 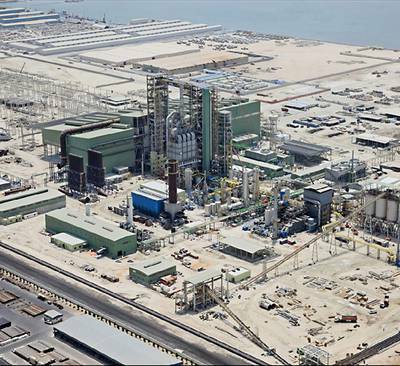 Time, Capex and quality of a project implementation is the essence of a Turn Key plant execution. 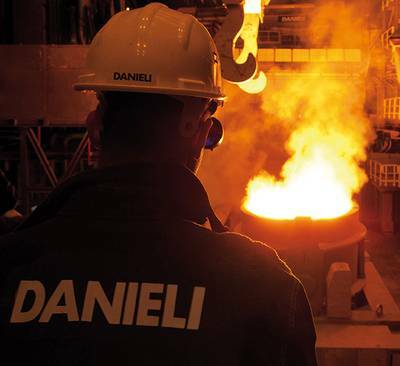 Danieli is able to manage any type of projects, starting from EP (Engineering and Procurement) basis through EPC (Engineering Procurement and Construction) up to full Turn Key supply. Different technologies integration with their relevant auxiliaries plants allow to reduce project execution time optimizing engineering and automation system, standardizing component and equipment supply that means higher reliability of the plant minimizing operational and capital spare parts stocks; finally to optimize project and to be “A step ahead in Capex and Opex”. It covers all the activities relevant to Engineering, technological Equipment and Spare procurement, project Management, Training and Advisory Services for erection and commissioning phases while Customer takes care of the Construction portion (meanly Civil works, Steel building procurement and Erection execution). This kind of contract is commonly requested for the upgrading of existing facilities and/or by Customer that has huge experience on Construction portion execution and management. 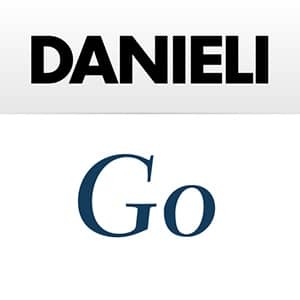 Danieli provide the unique technological responsibility assisting Customer during all the project execution. It includes all the activities relevant to Engineering, all Equipment and Spare procurement, project Management, Training and Advisory Services for erection and commissioning phases including all Construction portion (Civil works, Steel building procurement and Erection execution). 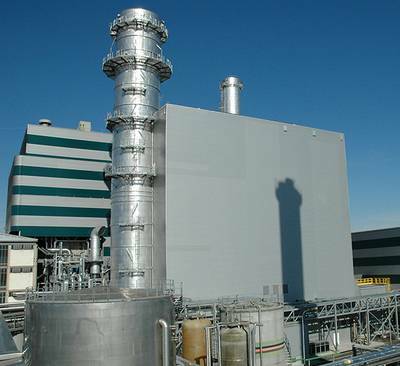 This kind of contract is commonly requested for greenfield project in order to guarantee the complete responsibility of Danieli on plant performance achieving in terms of time, cost and quality guarantee. 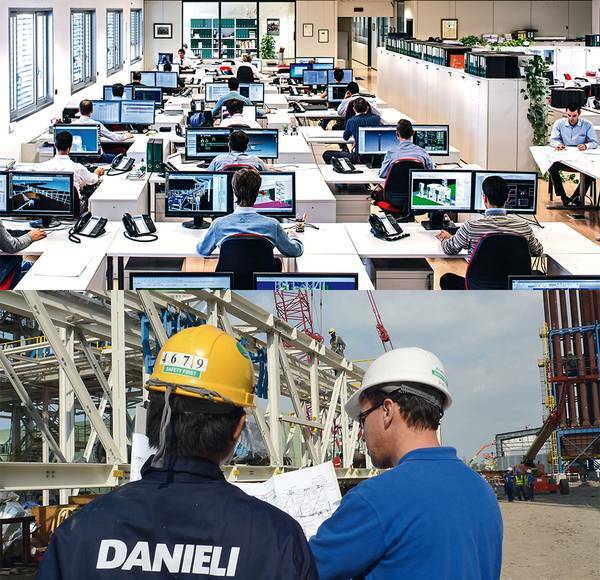 Danieli also assist Customer with specialized training and post commissioning assistance during all learning curve period in a “win win” philosophy. 1. Pre-engineering studies and integration project layouts. 3. Project management developed and implementation. 4. Advisory services and commissioning.